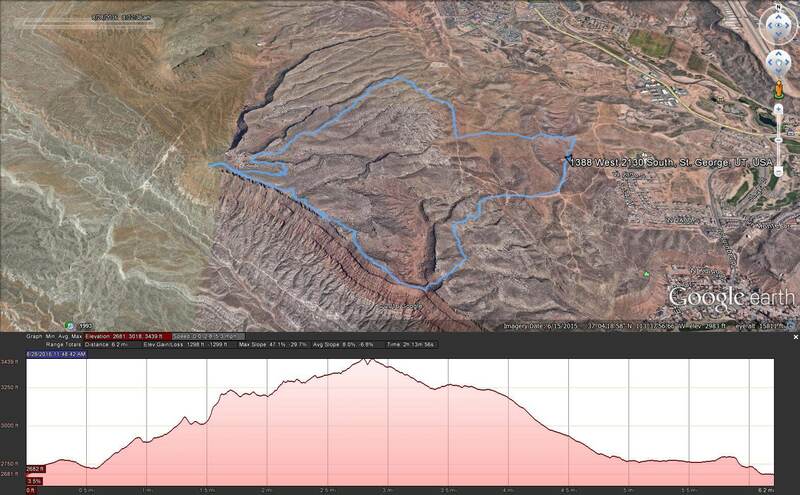 The Capstone course is a 10k loop with expansive sweeping views of the desert in and around St. George Utah. It wanders along sections of the blissfully scenic Zen mountain bike trail! Just remember the Zen trail rising up out of Moe’s Valley is a wee bit rocky in spots, and with more than 1000 feet of climbing, you might want to bring (or beg, borrow, steal) a set of climbing legs as well. The course was designed to provide an opportunity for new trail runners to gain confidence in an unfamiliar setting. 1 full aid station at the start/finish line where those running the ½ marathon or longer distances will visit each lap. The more laps you do, the more times you get to sit down and sing (or cry) before heading back out on your way to see Zen. 2 self-serve water stations located at approximately mile 1.5 and mile 4.5 on each lap! Your drop bag will stay where you put it before the start so you know just where you left it unless you forget where you left it. Then, of course, it will still be where you left it. There is a distance for everyone, bring the family! This is a fun event! Some may decide they have more fun when they make it competitive but remember encouraging and accepting new people into our trail running tribe is what this event is all about. You will learn firsthand how awesome trail running is. While the course is certainly challenging for the best trail runners out there, it is also doable for new racers ready to learn how capable they are. Trust us, you will consider this a capstone event in your year, and possibly your life! Starting in the counter-clockwise direction, competitors run the loop in alternating directions (washing machine style) to cover their race distance (10k=1 Loop, 1/2Marathon=2 Loops, 50k=5 Loops). FYI: We want to offer you a trail tip! 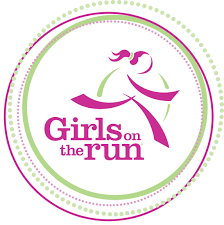 Run at full speed at the gun if you are interested in becoming the living definition of Zen. You will climb and descend 1,000 feet per lap. If you are still running by lap 4 of the 50K, you are our hero. Note: If you feel like you are going to school on a Saturday, yes you are heading in the correct direction. Only don’t actually go in to the school, it’s most likely closed for the weekend and that would not be where the race starts. One staffed aid station at the Start/Finish, and two unmanned water tables somewhere around the 1.5 and 4.5 mile points on the main loop. If you miss them, you also missed a flag, which is almost impossible on this course. But we do know anything is possible, but please keep our spotless record of zero lost souls for this race in place! A hug from the race director (if you want it, and you are not too stinky. So far he has never met anyone too stinky for a hug!). Don’t be a jerk – to the volunteers, to the other participants, to other trail users you see that are not a part of the event, to the environment. Clean up after yourself. You don’t want to have the karma gods come after you on this one! Or the BLM, or Moe’s friends “Little Petey” and “’Joey”. Please ensure you read the race information and all of the following, as you will know immediately many of your answers vs. waiting until we send you a link right back to here! Of course, still send an inquiry, if we haven’t thought of your question yet. Q: Can first-time trail runners enter this event and not die? A: We believe anything is possible, but death by a trail run is not on our list of what we consider fun. The statistics are incredibly low that you will die, while the probability is high that your happiness factor for life will be greatly enhanced. Q: Why is the Zen trail in St. George, Utah? A: People say Turd’L ingested a bad batch of (not Momma Miller’s) banana bread right before he stumbled upon the trail. Turd’L claims “that wasn’t me” but when you run this race, you’ll surely find the answers you seek (make sure you try Momma Miller’s Banana Bread). A: We don’t know. But if you can figure it out, please let us know. What we do know is he or it offers a very fine race desert race venue. Q: Is it a typo that the race begins at HIGH NOON? A: Nope, Turd’L wants you to sleep in. Consider it Turd’L’s gift. Q: Okay Great! The race starts in the middle of the day. Does this mean I don’t need a headlamp? A: You might not, if your momma is momma Hawks….. Let’s put it this way, our first female 50k course record holder finished in the dark with no headlamp. She ain’t slow, she finished 2nd overall that year and she’s THE former COURSE RECORD HOLDER. Fortunately, she’s like a cat and somehow saw enough in the dark not to fall off Zen, or end up like this lady that didn’t test her gear pre-race. Seriously, bring a headlamp. Q: What about Pacers, are they allowed? A: Nah, you don’t need anyone to hold your hand, it’s a 10k loop and you’re all that and a bag of snack crackers. Q: What about Crew, are they allowed? A: Crew, Yeah! Heck Yeah! Absolutely, they can hang out at the staffed aid station / Camp Fire and cheer on all the runners as they get progressively more loopy! Q: Can I camp at the race venue? A: Yes! And not only the do we allow it, we highly encourage it! Q: Okay, I want to camp. What is the cost? A: FREE (our favorite four letter “F-Word”). Bring your own food and beverages and plenty of positive energy in addition to your favorite dirt worthy animal slippers. Q: Another camping question. Are there hook-ups and amenities? A: It depends on what you consider “hook-ups and amenities”. We do not have hairdryers or a shower. We do offer the finest in outhouses.